Portable speakers are a great way to take the party with you anywhere. No matter where you want to listen to your favorite music, with portable speakers you can do so. When looking for a new set of speakers, quality and precision are important factors to consider. These are a few of the top options to consider when choosing a new set of speakers. You can’t get around the fact that Bose does it right when it comes to speakers, and these portable speakers are no different. Pricey, yes. 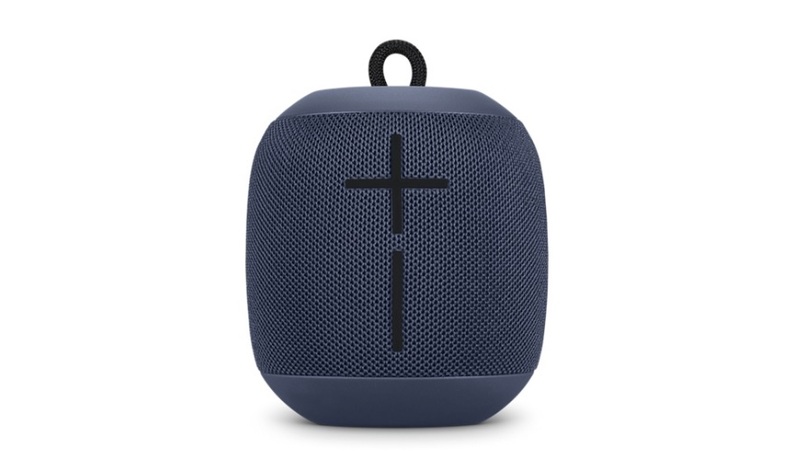 But, the bass, sound control, lightweight design, excellent sound/volume control, design, and speaker placement, make this a set you can’t turn away if you have the money to buy them. 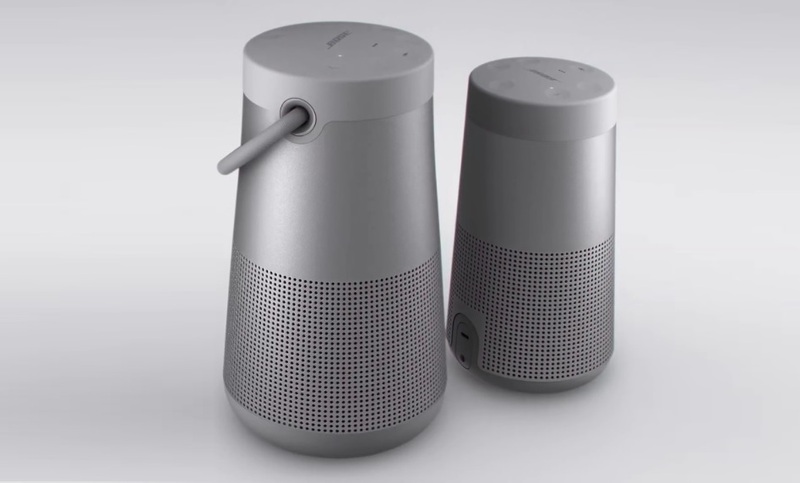 Portable, light, Bluetooth connectivity, are a few simple design features which will allow you to take your party anywhere. For those who want something on the lower to mid-price range, this is a good option to consider when investing in a portable boombox. They are compact, the round design evenly distributes volume, great bass control, volume control, and excellent percussions, are some of the great features you’ll be raving about with this set of portable speakers. And, the reasonable price point doesn’t hurt either. A great sounding Bluetooth speaker, is highly portable, has excellent volume control, percussion and bass are on point, and the LED light on the speaker set lets you know it’s on, and ready for you to party at any time. Slim design, lightweight speaker set, and the ability to control them via an app on your phone give you full control. You don’t need to be right in front of the speakers to adjust them, you can easily do so with the touch of a button on your smartphone. 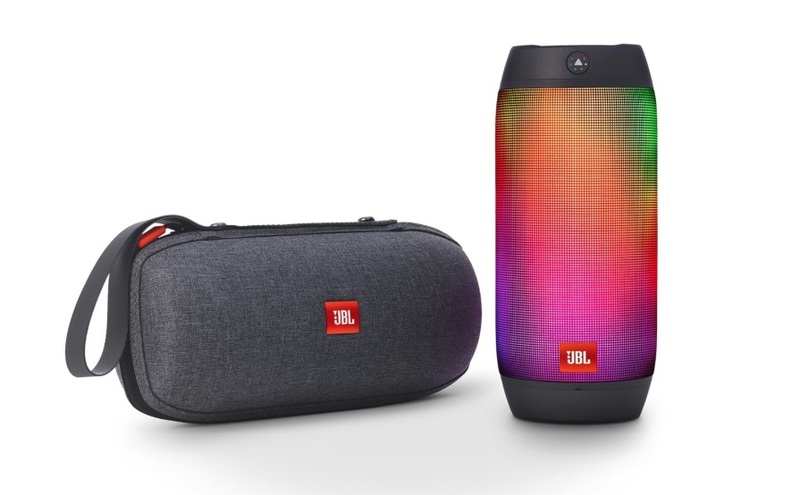 Smart, intuitive design and solid build are some of the features which owners will appreciate with the Pulse 2 set from JBL. Of course, you can’t compromise sound, control, volume, and bass, simply to find the most affordable or lightest weight model, when it comes to choosing new portable speakers. These are some of the top models available today. They are highly portable, offer excellent volume/bass control, and they give you full control of the reigns, relying on smart-app features, so you can control the speakers from virtually anywhere when listening to music, whether you are in or outdoors using your new speakers.